Is This the Droid Heir Apparent? We’ve seen July listed a few times as the release time frame so Android 2.2 could make the cut. 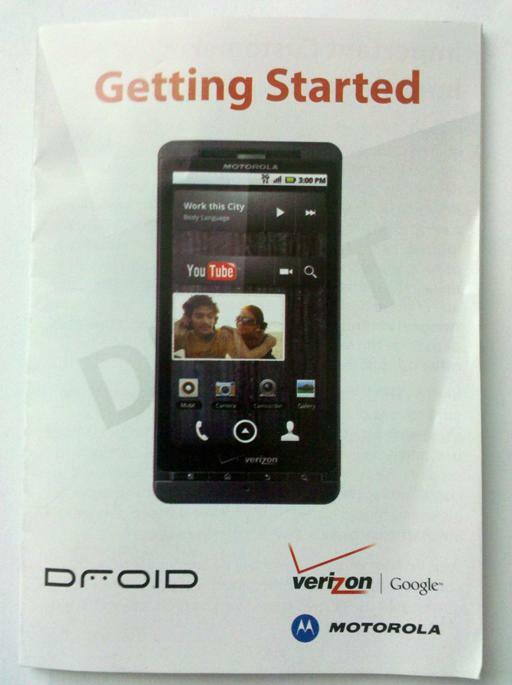 However, based on Motorola’s history, we’re guessing it’s Android 2.1 at launch. As for the name of this thing, you guess is as good as ours at this point. We’ve heard Droid 2, Droid Xtreme, Shadow, Droid Shadow, and a couple others. Of all the names we’ve seen tossed around, Shadow seems to stick the best. On the other hand, the “Droid” label is clearly marked in the picture. Guess we’ll just have to wait to find out, won’t we?